Argyll is well known for its magnificent scenery, breathtaking coastline and picturesque villages. 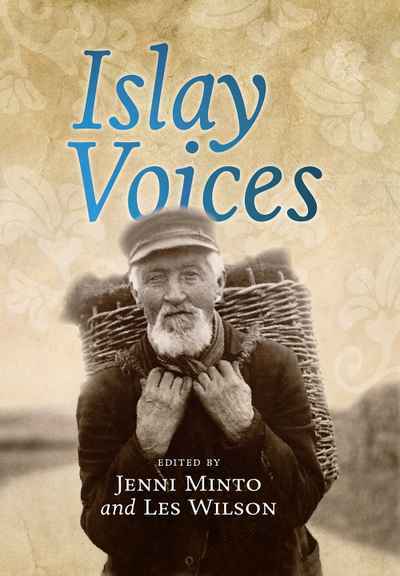 But hidden among its beautiful hills and glens and on its islands is evidence of an extraordinary industrial past. Minerals have been mined in Argyll for millennia, and from the 1700s lead, copper, zinc, silver, nickel and gold were sought by landowners as a way to exploit their estates, as well as by entrepreneurs and prospectors wanting to make a quick buck or, preferably, a considerable fortune. Mining spurred the development of the county’s infrastructure, bringing bursts of prosperity to remote communities and a ‘frontier spirit’ redolent of the American West. 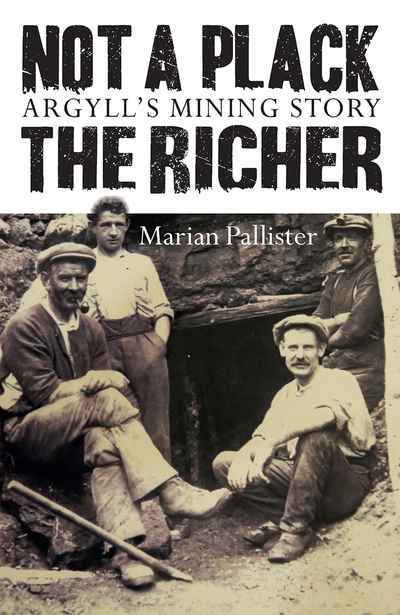 In this book, Marian Pallister tells the story of Argyll’s mining past. 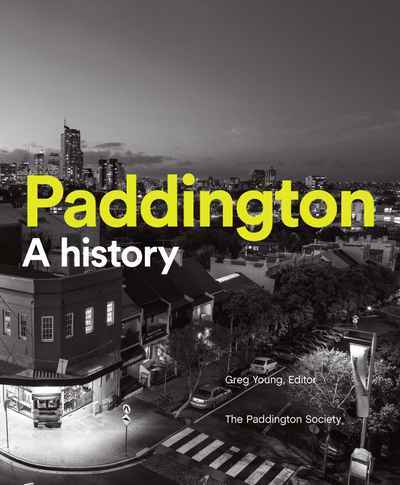 Her research into official records, letters and other documentary material is set beside the personal experience of those involved at all levels in the industry itself and the local communities whose lives it changed forever.